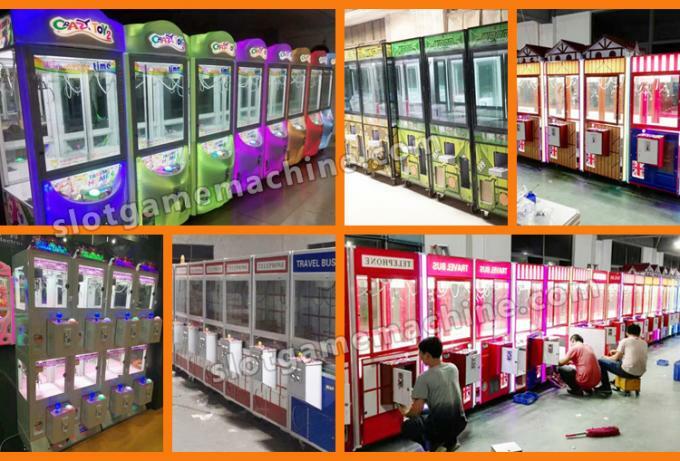 We have our own metal and wood factory to build the cabinets and assemble machines All by ourselves, thus minimize the cost to offer you the best quality with most reasonable price! 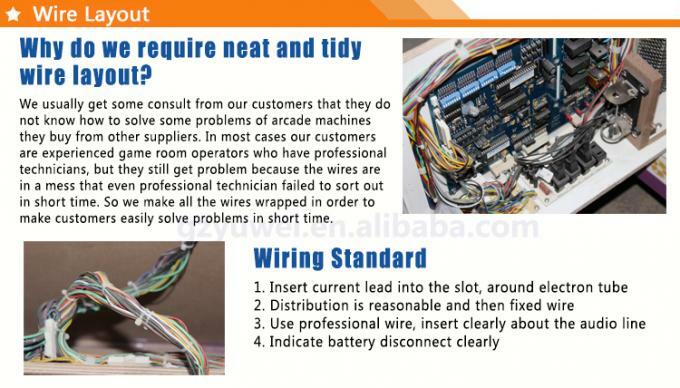 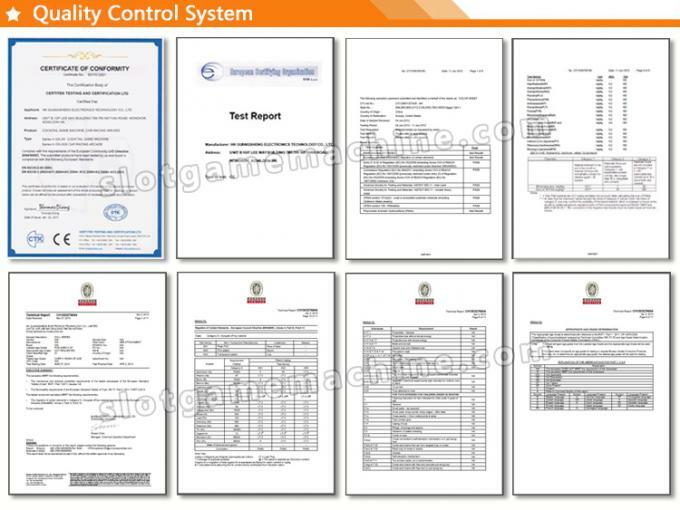 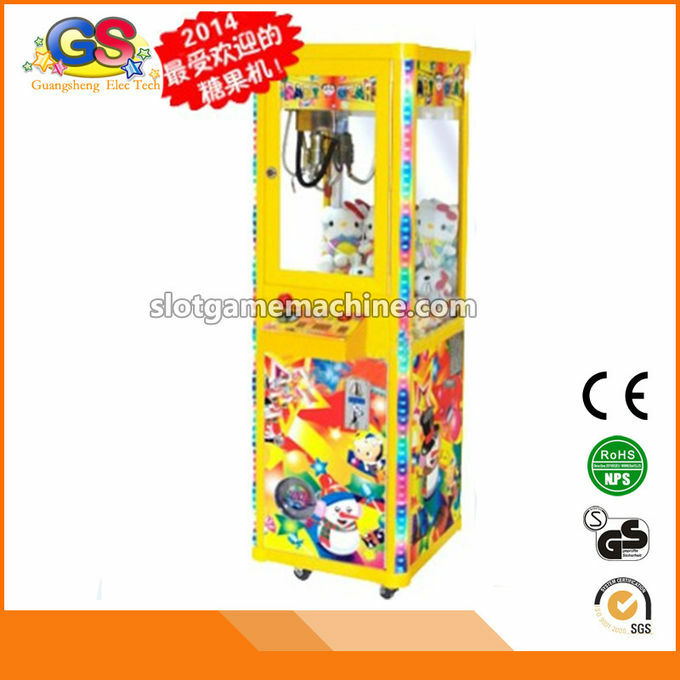 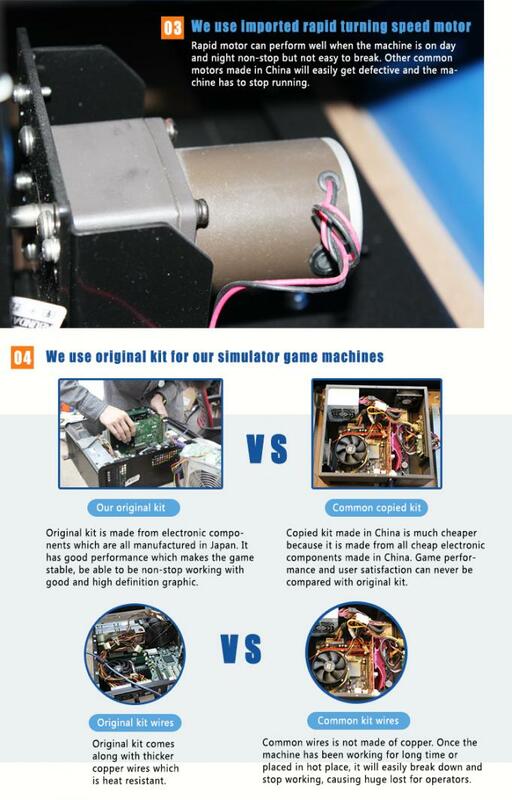 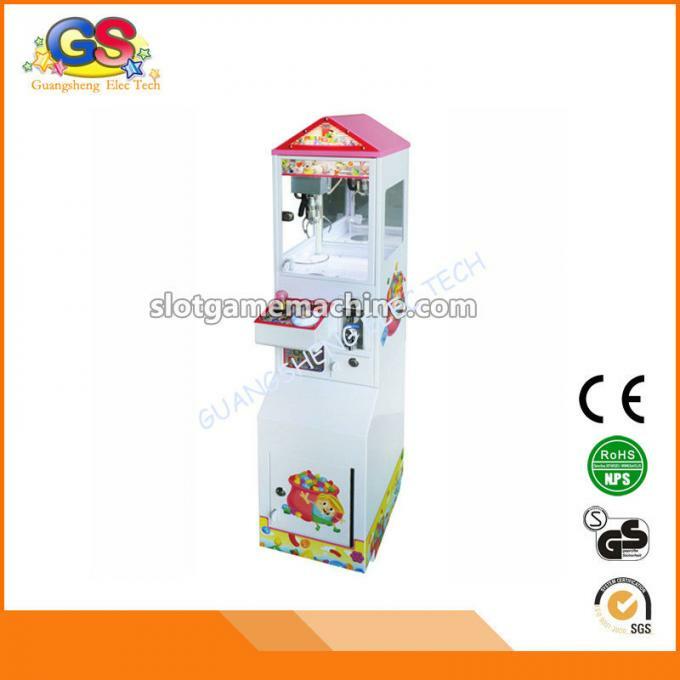 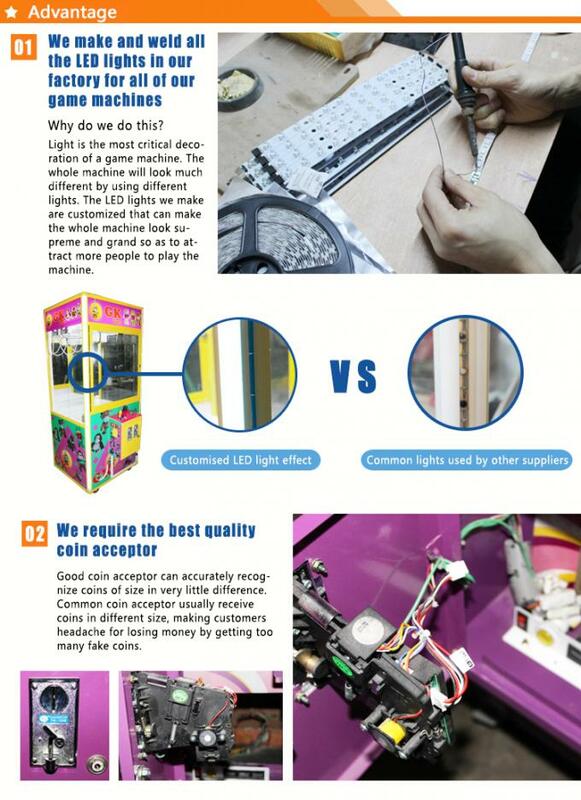 OEM Services and customization for game machine cabinet is warmly welcomed! 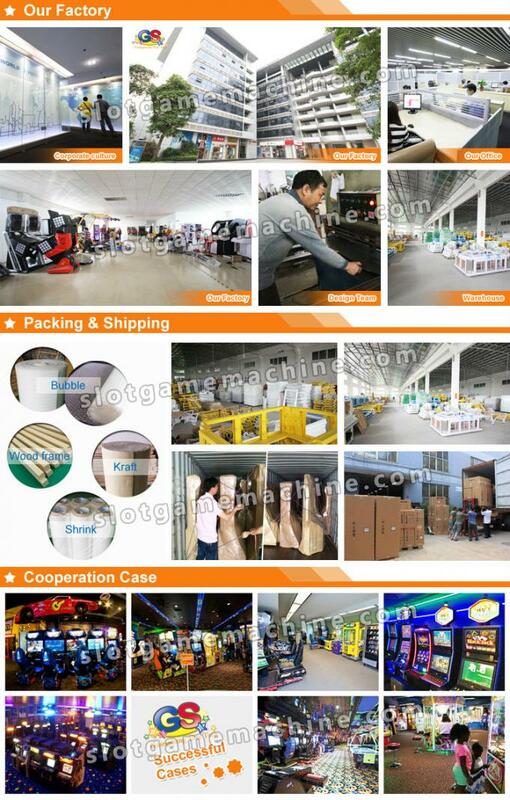 · Over 3000 square meters showroom and 5000 square meters factory with high end metal production facilities. 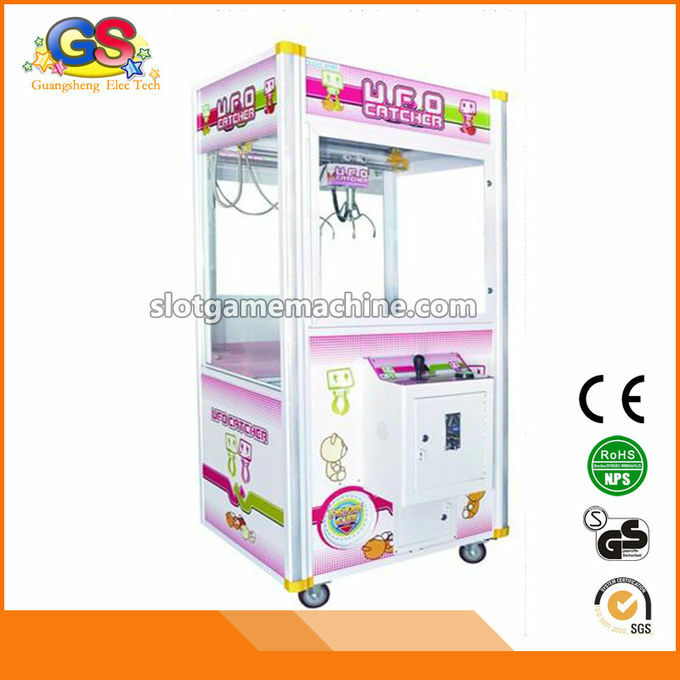 · Be able to develop fishing games and slot games for areas under different laws and regulations.